This day is particularly special because it’s my birthday (Jan. 3rd)! As an 8-year-old little girl, I pulled my twirl dress on, barely having time to let my mom tie the bow at my waist, before running off to finish decorating for my birthday party. Every year I was able to have a “big party” (this involved inviting more than one friend), I planned my whole celebration – the cake, the plates, the balloons, the games-. Everything. The whole year built up to this moment I had been planning for. Now, it may seem like I was stuck on myself, but really, I just enjoyed planning the party in a way that would make my guests feel special. Fast forwarding to now, my 26th birthday, I don’t throw a huge party anymore to celebrate, but I do enjoy making guests feel welcome in my home all through the year. Over the years of my life, I have learned a lot and plan to keep that trajectory. Emotions are like waves, they come and go, but it’s what you do with them that really matters. Learning about who you are is important, but it’s not a destination. To have friends, you have to be a friend…and it’s not always reciprocated. Healing comes to those who seek it. 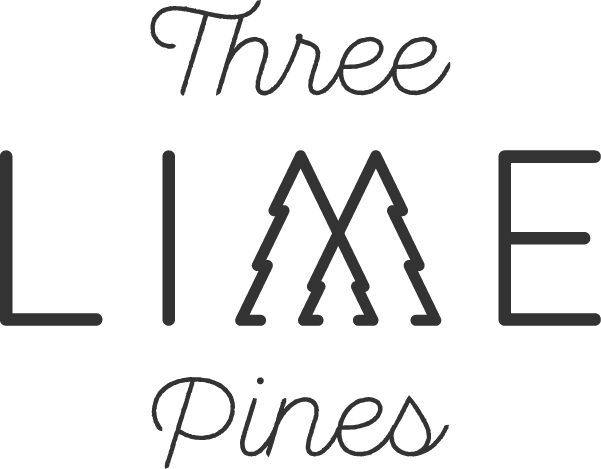 Looking to this new year, I am excited for what’s to come, both with Three Lime Pines and the journey that God has me on. So glad you are part of this journey too!